Two months after its stock started to crash, PG&E Corp. (NYSE: PCG) has made it official. The company will file for Chapter 11 bankruptcy at the end of January 2019. The large California utility faces up to $30 billion in legal liabilities stemming from power infrastructure caused Northern California wildfires in 2017 and 2018. “Our goal will be to work collaboratively to fairly balance the interests of our many constituents—including wildfire victims, customers, employees, creditors, shareholders, the financial community and business partners—while creating a sustainable foundation for the delivery of safe service to our customers in the years ahead.” Emphasis added. These quotes highlight the idea that PG&E plans to continue its regular business operations without interruption and the bankruptcy filing is aimed at working out a solution to the wildfire liabilities. 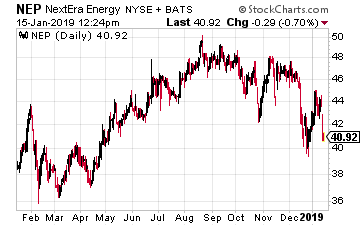 However, the share price crash of PCG has resulted in steep stock price declines of power generators that sell power to PG&E. The utility buys 50% of the electric power it sells. One-third (33%) of the sold electricity is from renewable sources. A large portion of that renewable power is produced by assets owned and operated by independent “Yieldco” companies. The sympathetic Yieldco share price drops have made these, high-yield, dividend growth investments very attractive. The basis of today’s investment thesis is that PG&E won’t use the bankruptcy court to renegotiate lower rates with its power providers. New renewable energy contracts are long-term commitments. PG&E is committed to increasing the percentage of renewable power it sells and suing its power providers is not the path to long-term, sustainable availability of renewable power to resell. Here are two Yieldco stocks that are currently being sold off, presenting an attractive entry price and yield. 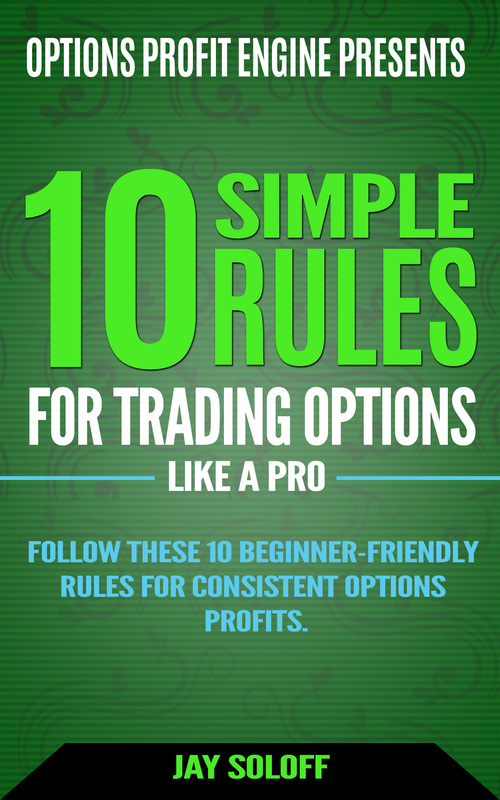 NextEra Energy Partners (NYSE: NEP) is sponsored by large-cap utility NextEra Energy (NYSE: NEE). While NextEra Energy provides utility service primarily in Florida, NEP has a national footprint, with significant assets in the western two-thirds of the country. Currently the company owns 4,700 MW of renewable energy production assets and 4 Bcf of natural gas pipeline capacity. Of the renewable energy capacity, 14% is in California. 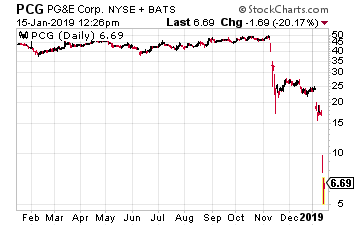 Thus, the sympathetic share price drop to the PG&E problems. If as expected, the PG&E problems don’t actually affect any NEP contracts, the Yieldco will continue to grow its distributions by 12% per year. That’s a great growth rate on top of the 4.1% current yield. 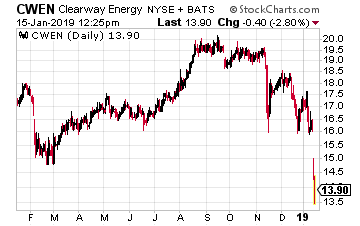 In its company literature Clearway Energy (NYSE: CWEN) states that PG&E provides 20% of the Yieldco’s annual revenue. The CWEN dividend would be a risk if the utility tried and succeeded to renegotiate its power contracts with Clearway. 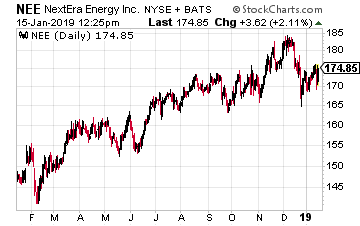 This is reflected in the 25% decline in the CWEN share price during the stock price downfall of PG&E. Above I stated the reasons why I don’t think PG&E will go after its renewable supplier contracts. Currently CWEN yields 9.0% and will grow the dividend by 5% to 8% per year, if the company’s business continues on plan.